Daedalus of Laelaps was placed 1st in Champion Class Dogs and then chosen for Best Male and Best of Breed. This makes his total 3x CAC, 3x CACIB and 3x BOB in Belgium. We are, of course, very proud of him for this achievement. NJK and Lux. Ch. 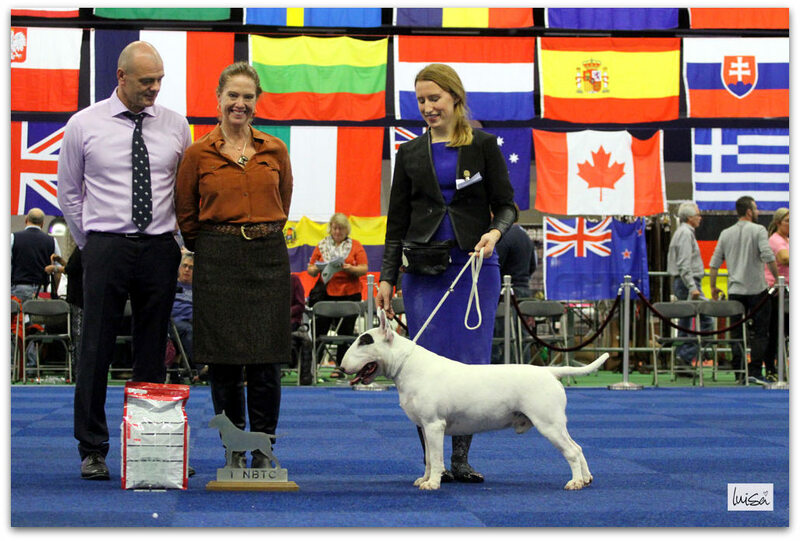 Daedalus of Laelaps has won the Champion Class (with 22 other dogs from all over Europe) at the N.B.T.C. Open Clubmatch during the International Weekend. 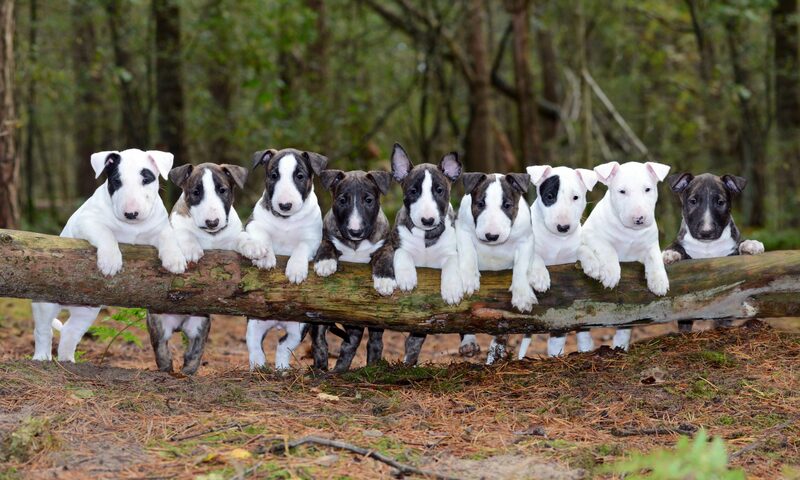 On top of that, he was then chosen for the Agate’s Trophy for Best Dutch Bred Bullterrier 2015. Judges; Victoria Corse (USA) and Russel Lamonby (GBR).